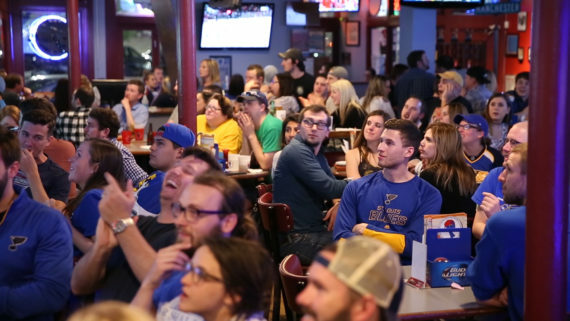 Why not watch your favorite collegiate team play in a premier sports bar with an electric atmosphere… and a great watch party program to boot! 15% off all regular priced food and beverages. The discount is good all day, every day, for the entire season, for all of your alumni! let’s get to work on setting up your watch parties today. Contact us asap for watch party availability!